Born Dayton, Ohio, May 31, 1950. Admitted to Bar, 1976, District of Columbia. 1982, Admitted to Practice in France (as Conseil Juridique et Fiscal); 1995, Vermont. France (Book in English on French Business Law), International Series Francis Lefebvre, France 2nd and previous editions, March, 1995. Member, Vermont Bar Association Since 1995; American Immigration Lawyers Association Since 2004; Selected by Peers for Inclusion in the 2016 Edition of The Best Lawyers in America; ABA, 2017. Languages: French and Spanish Fluently; Some Italian, German, Dutch, and Ukranian. Education: Ohio University (B.A. with honors, 1971); Georgetown University Law Center (J.S., 1975; LL.M., Taxation, 1987). John C. Newman was born on May 31, 1950, into a US Air Force family, which explains his nomadic, international background. During his undergraduate law studies at Georgetown University, he worked in the Department of Justice Antitrust Division on US vs. IBM. Also while at Georgetown, he spent 12 months in Latin America learning Spanish. He was admitted to the District of Columbia Bar in 1976. After practicing in the criminal courts of the District of Columbia for three years to gain some trial experience, in 1979 he moved to Paris where he wrote a book on French business law, published as the French Tax and Business Law Guide, a loose-leaf service that he still updates, published by Editions Francis Lefebvre, Paris, and Thomson Reuters, London. After six years of practicing tax law in France, he moved to Virginia, received his LL.M. in Taxation from Georgetown in 1986, and became a member of the Virginia Bar. John carried some of his client base from France, and he operated his own “boutique law practice” as an attorney in different law firms in Washington, D.C., from 1985 to 1995. During that time, he published two 500-page law manuals, one in French on U.S. tax and business law, and one in English on French tax and business law. In March 1995 he followed his family to Vermont where he broadened his international estate planning practice into a general tax and estate practice for larger net-worth individuals and continued his inbound investor immigration work. John is fluent in French and Spanish. He regularly works with matters in Bermuda, Canada, France, and the United Kingdom. John has been handling the practical aspects of international tax compliance since 1979 when he practiced tax law in Paris as a Conseil juridique et fiscal. He increased his technical competence while studying for his Masters in Taxation at Georgetown. In operating his boutique international law practice, John discovered that international clients do not have to hire the world’s largest law firms to find competent representation in the complex area of U.S. international taxation. Most international tax issues can be resolved by a single individual with years of experience in finding practical solutions to elaborate systems of taxation. In addition to his U.S. tax background, John has considerable experience working with the tax systems of the major European countries, where he maintains his own informal network of advisors with whom he engages in multi-country tax and estate planning. His most recent article (for the Spring, 2015, Vermont Bar Journal) is entitled "International Tax Rules Frequently Encountered in Vermont." 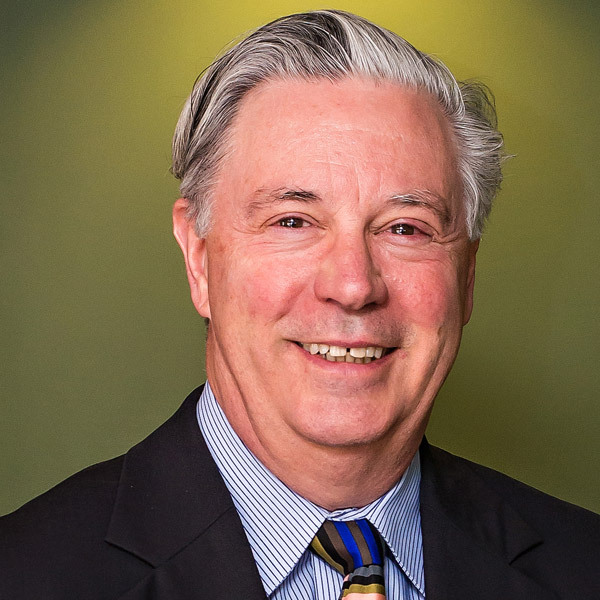 John’s most recent CLE seminar was at the Vermont Bar Association’s 2016's meeting, “Teaching Mindfulness as a Tool for Reducing the Stresses of Practicing Law.” In June, 2010, John was again a co-director of the 3rd annual VBA day-long CLE on “Applying Mindfulness Meditation in Law Practice,” as he was at two previous meetings. John presented ”The Pitfalls of the Standard Vermont Estate Plan” at the 2008 mid-year VBA meeting and ”Estate Planning–An Overview” at the January, 2006, VBA meeting in Montreal. by: John C. Newman, Esq.